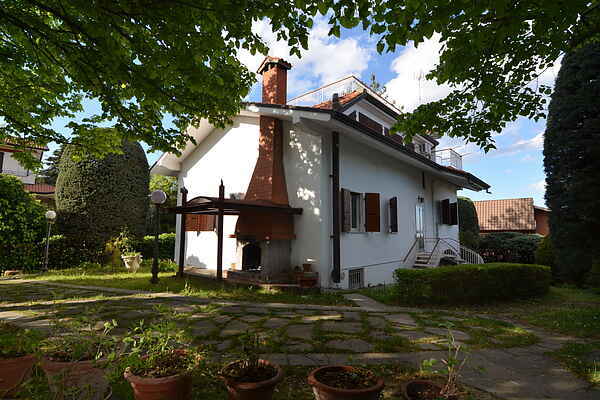 Villa Emma is a pleasant, spacious detached house. The house is 200 metres from the centre of the village of Montescudo. It has a roomy garden, a superb roof terrace and a delightful private swimming pool. Montescudo is 380 metres above sea level. You can enjoy trips through the surrounding hills and visit historic San Marino and many other attractive medieval towns. You can also visit the beach and the sea.